Welcome to Blue Sparrow Kitchen! We are a small cafe that specializes in delicious food served with big smiles! Breakfast, smoothies, baked goods, sandwiches, soups, salads and a variety of prepared foods await you. 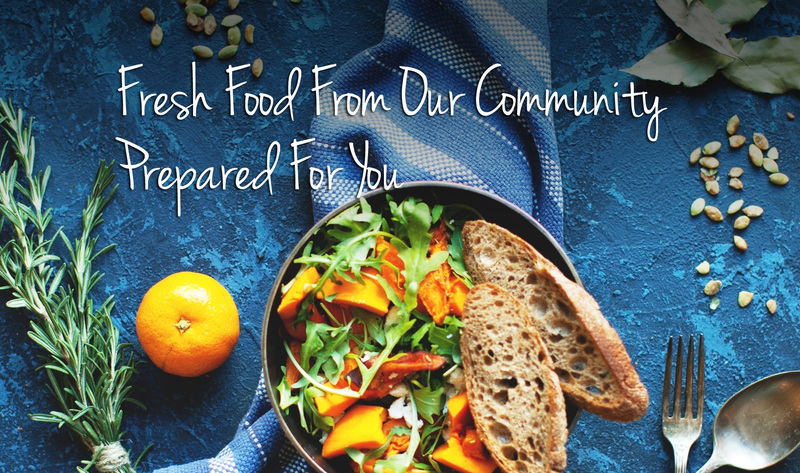 We work with local farmers to ensure we support our local community while providing convenient, healthy food for people with busy lives because when you eat better, you feel better. We are located in Norwich Vermont, just north of Hanover NH and serve all of the Upper Valley. So, if you’re looking for a great cup of coffee or a delicious lunch served by friendly local people stop in and see us!